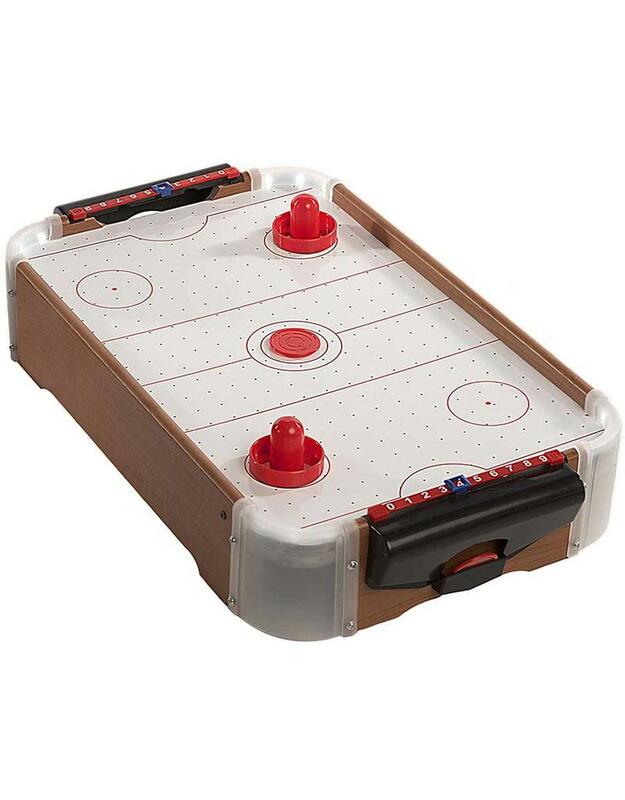 Turn any table into an arena as 2 players create fast-paced hockey action. Sturdy and well constructed, the excitement ramps up when the overhead lights are dimmed and the LEDs kick in! 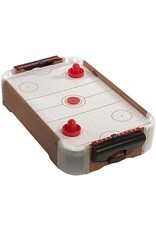 Includes 2 strikers and 2 pucks.